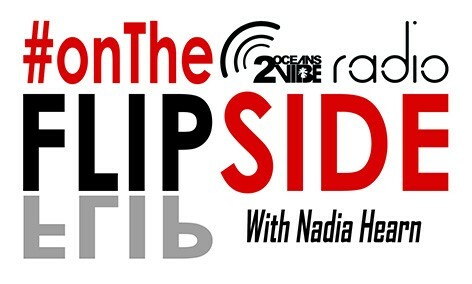 The #OnTheFLIPSIDE with Nadia Hearn - live on 2OCEANSVIBE Radio, is a show featuring fresh PR insights of entrepreneurs who have made it. 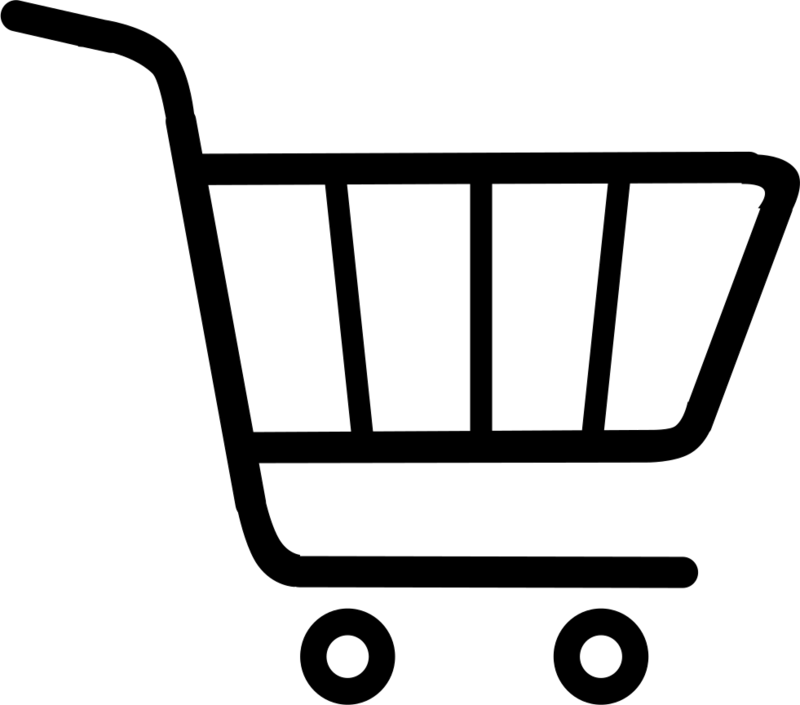 The show is on every Tuesday at 14h00 - 15h00 and is hosted by Nadia Hearn, (PR & Brand marketing consultant & talk show host on 2OCEANSVIBE Radio). The show takes a journey behind the PR scenes, and looks at how entrpreneurs, successful businesses and well-known celebrities use PR as a tool to get ahead - find out more about the show, like the Facebook page www.facebook.com/2oceansvibe-Radio, follow @nadshearn & @2Ovfm or visit 2oceansvibradio.com. 2oceansvibe Radio is a station everyone has been looking for, but struggled so hard to find. Finally, this is THEIR station. 2oceansvibe Radio aims to deliver an uncensored fresh new format, filed with real valuable content and music to enjoy - brought to listeners by people they can relate to.